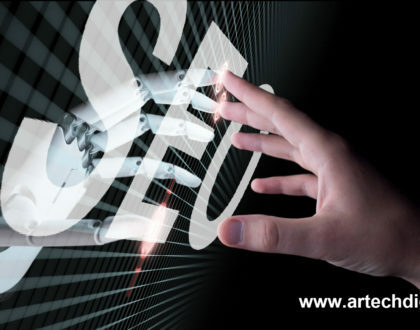 Home » Artech Digital News » Search engine publicity, a life beyond Google. Search engine publicity doesn’t just limit Google, even though it seems to be the only one on the internet; life beyond it is broad and the possibilities are equally good. Paid advertising on such engines is often called SEM although this term does not refer exactly to this; without delving into waters of terminologies let’s get to know that there is beyond Google. 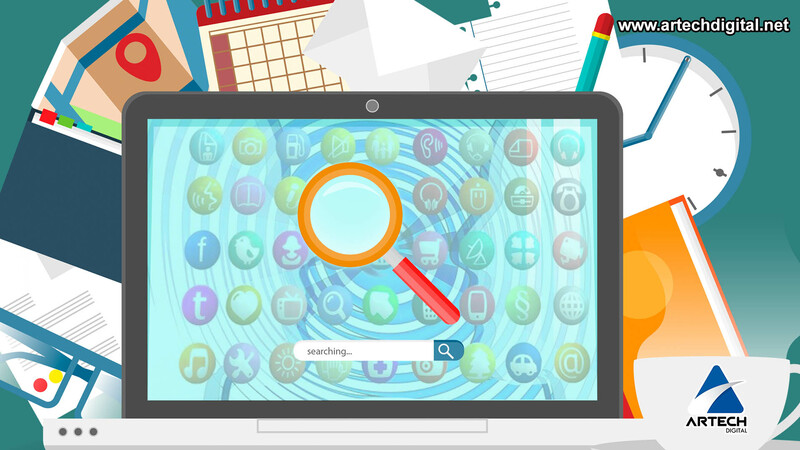 No doubt Google is the search engine this is not a debatable fact; however there are many other quality search engines that can mean a good investment for your SEM campaign. It should be noted that depending on the country where you are may vary the most popular search engine, for example in China are often used Search engine publicity indigenous to their country. 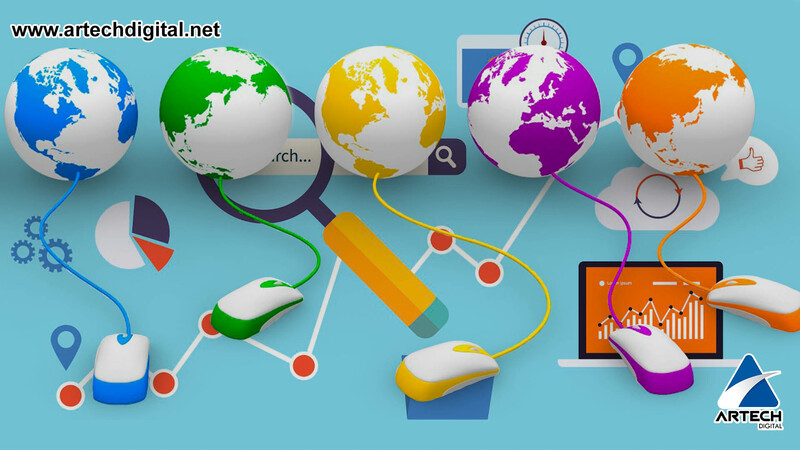 However, at a global level Google takes the lead, and for being the favorite search engine of users, has become the favorite of companies, because where they are customers they want to be. besides, investing in SEO and SEM is necessary for the progress of your website, and therefore the brand; positioning is an ideal window to capture customers who are eager to be found. In this context, Google created its Adwords platform to serve as an advertising center; this service has been in effect since 2000 and offers favorable results for companies that use it. Now, we know that google and its Adwords service are an excellent pair to generate advances in websites, but are not the only option to enhance your website and grow as a brand. As second to mention we have Yahoo, this platform that is search engine, news aggregator, email and more; was the first search engine in Europe until the arrival of the giant Sillicon Valley. 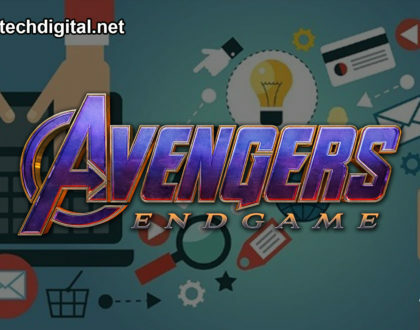 AOL is the third in line and you have heard little or nothing about it, as it is a search engine from the web services company America Online, which decided to create their own engine. Now we find Baidu number four, and although it is not commonly used in Europe, if it has a significant audience in Asia, specifically in China where it is above Google. And finally we find DuckDuckGo a search engine preferred by many for a special reason; in fact the same reason why it should not be on this list. 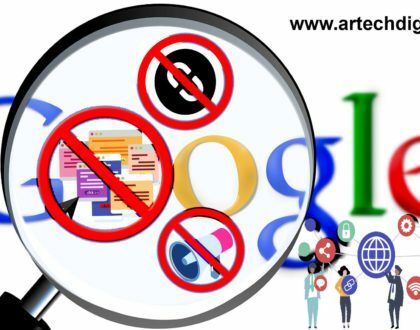 And is that this well-known search engine that you have surely heard is not able to track its users, and this in turn prevents it from having advertising on its platform, this non-tracking makes it the favorite of many. 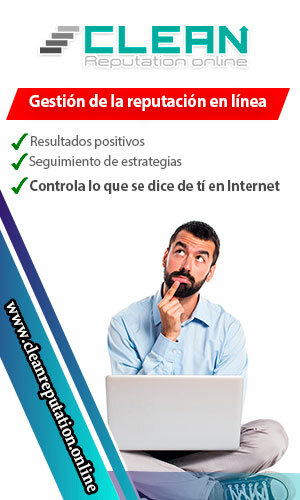 ¿How to choose your search engine? First define your audience, as each search engine has its users well defined, and use the one that most resembles; then evaluate which region you want to reach, remember that the most used search engines vary depending on the location. And finally your budget, this will allow you to evaluate in which or how many engines you can have presence; now that you know the world beyond Google makes decisions with a more objective and effective mind.